We are a dynamically growing European trading company. of trading transactions makes even the most ambitious energy projects possible. and analysis, and apply strict internal policies in our operational activity. of Eastern and Central Europe for more than 10 years. the Republic of Cyprus, Ukraine, Russia, Germany. Our group includes companies, that operate in producing thermal and electrical energy, staff leasing and recruitment agencies, trading, managing real estate, hospitality. The Group is preparing to start operating in new fields. Turnover of the E.CONNECT Group of companies in 2017 amounts to over 150 million euros. More than 6 000 employees are permanently employed by the Group. We support community projects, charities and sports in jurisdictions, in which we are officially represented. We are Official partners of the Boxing Federation of Russia. In every jurisdiction, in which we are represented, we are conducting transparent and legal businesses. We pinpoint the crucial needs of our clients, manage a vast network of partners and contractors, and promptly complete trading and transit operations. 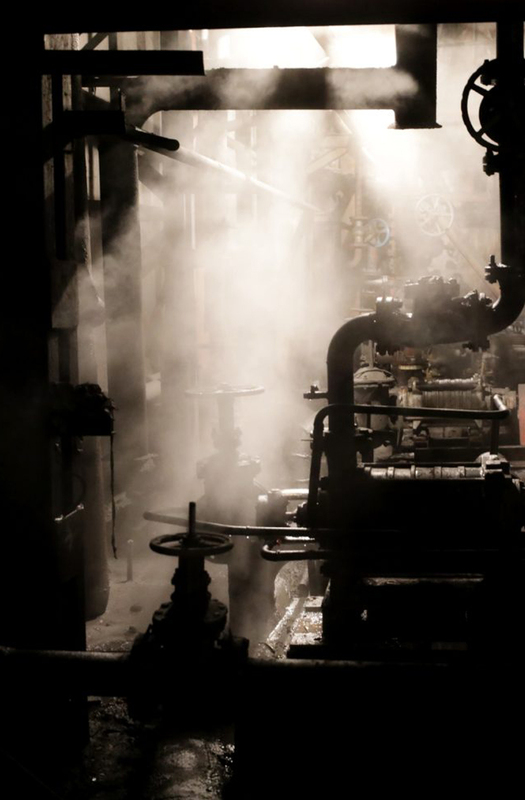 Our trading department for Oil Refinery products is staffed with seasoned professionals equipped with know-how, experience, critical thinking and ability to fulfil high expectations. 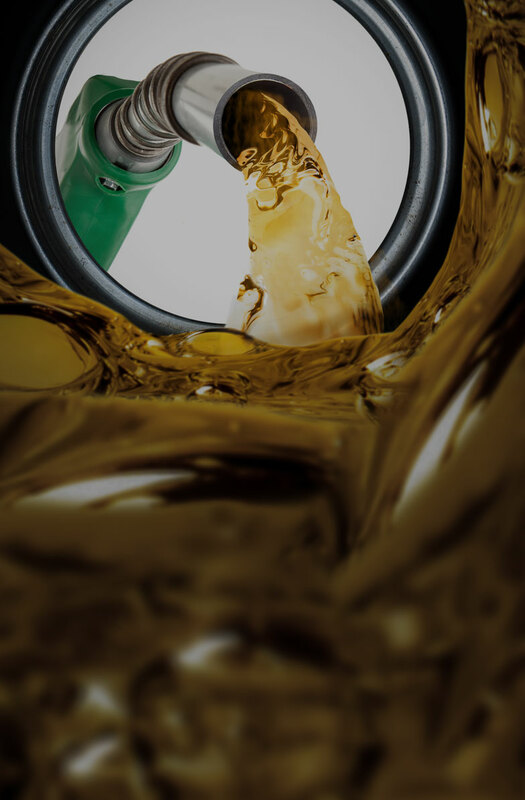 We have successfully conducted sales of diesel fuel in the course of August 2016 to May 2018. 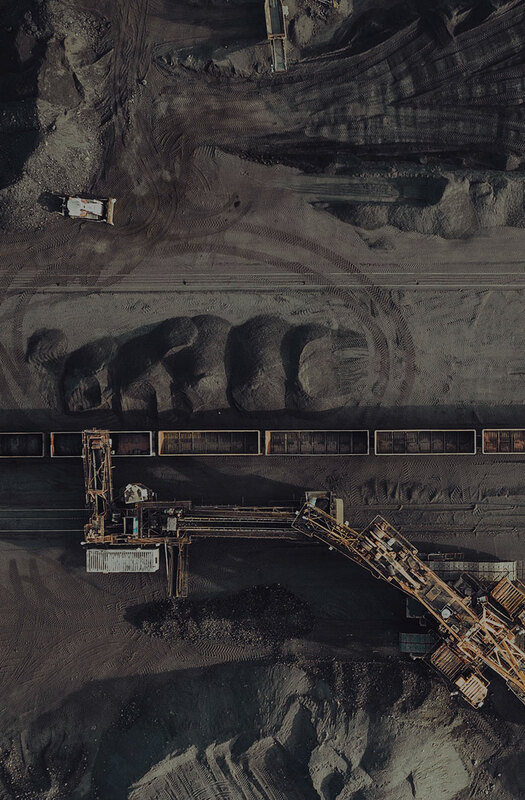 Satisfaction of our clients is a priority, therefore we offer competitively priced supply options, operational excellence and superior logistics capabilities. 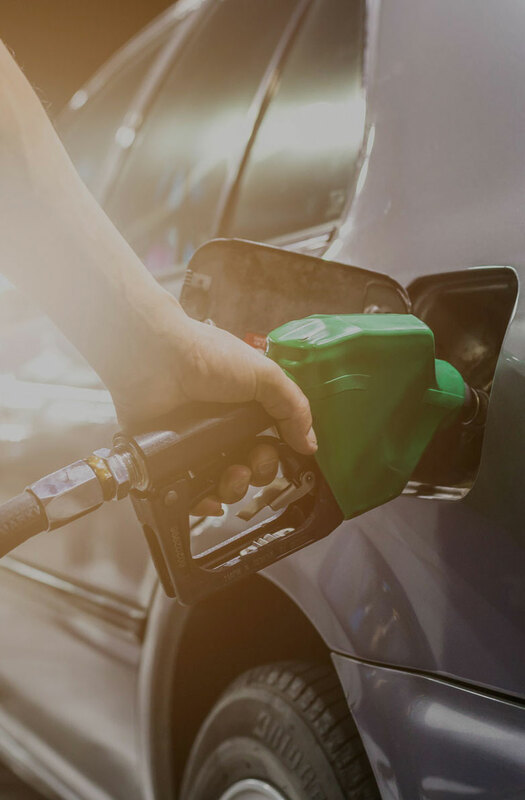 Our market knowledge of fuel oil trading and physical delivery has had a significant impact on continuous growth of our company sales volumes. Being an established trading company on the electric power market does not solely mean trading with electric power, importing and exporting this commodity, hedging the positions, performing spot and swap trades, transiting, balancing and scheduling the electric energy. It also means to feel the market, provide professional and proper analysis, evaluate all the risks, and take into consideration all factors influencing the electricity price changes. As a result, we are able to deliver electric power to the final consumers at an affordable price in a highly competitive environment. 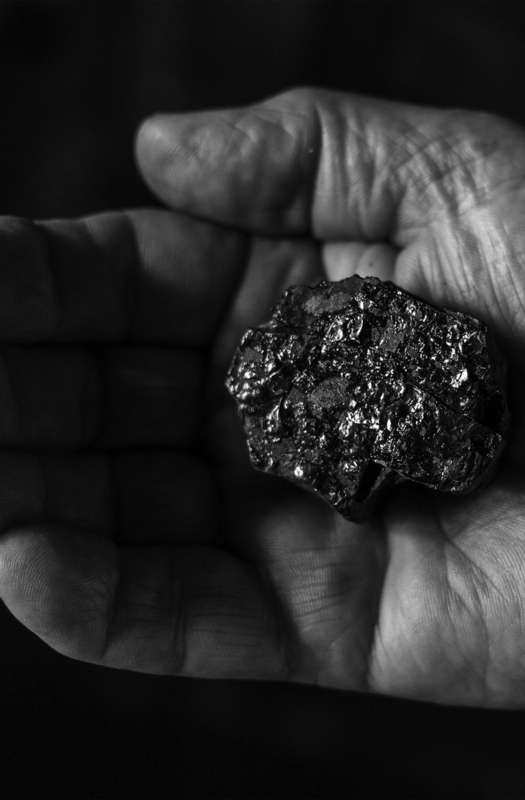 Coal has become increasingly liquid and tradable commodity and its demand significantly rises, especially in Ukraine. 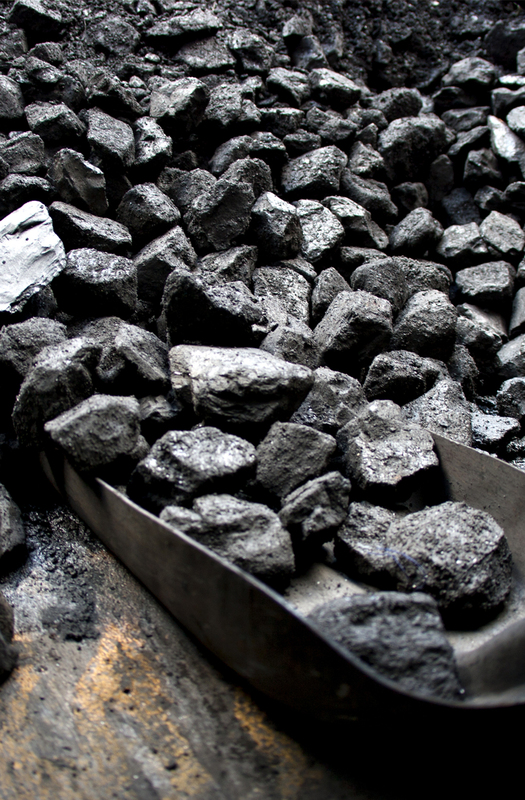 Growing trend in coal utilisation heavily relies on dependable transportation and reasonable prices. 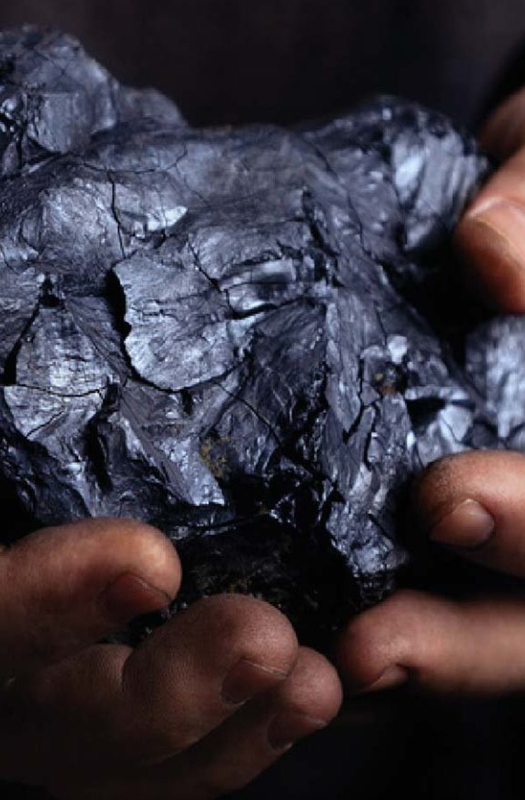 To eliminate the risks of coal deficits and price fluctuation we have entered into bilateral contracts with mining companies, therefore we can offer diverse supply of grades and calorifications of steam coal and anthracite to our end users. Portfolio of our customers includes heavy industries and thermal power plants that use coal for producing of electricity and heat. We understand the importance of sustainable coal delivery that consequently leads to comfortable and quality life of our communities. Therefore, secured and reliable logistics is part of our service. We are diversifying the transport risks by contracting both charter vessels and rail cargo services in order to meet our customer’s business requirements. Natural gas is the major energy source and a highly demanded commodity. We accepted the challenge to exploit the possibility to supply Ukrainian end consumers with gas, and have already successfully performed reverse charge gas import from Slovakia to Ukraine. 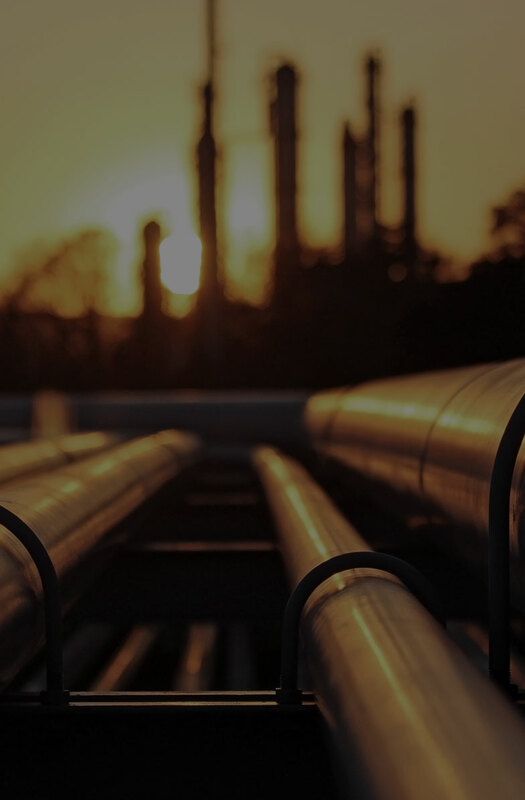 Our comprehensive knowledge of this sector offers us the variety of trading opportunities and makes us the best partner and supplier of gas both as a pipeline product and in liquefied form. with local and international companies in Europe, as well as Ukraine, Russia and Belarus. We know how to approach every project and every client. Working with us, our partners can be confident they get the best quality of service and superior results. CEO of the big international company that works in the field of managing personnel. 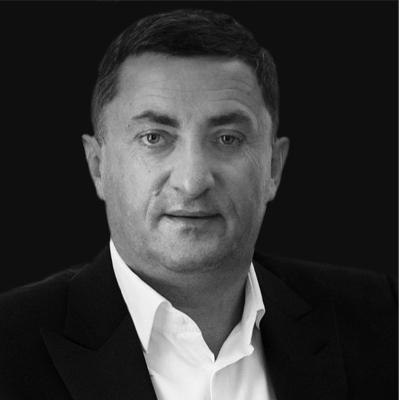 Marek has many years of experience in the field of strategic management, product portfolio creating and quality control of services provided to clients. Works in the field of energy and traiding for more than 15 years. 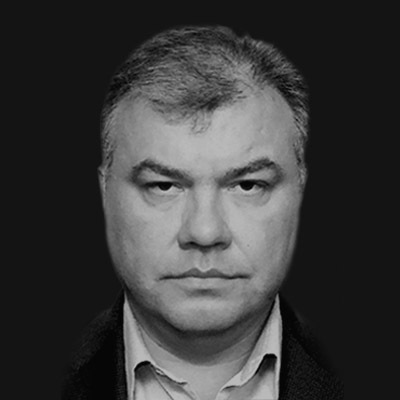 Founder and member of the Board of several companies in electricity trading business and of the energy holding. 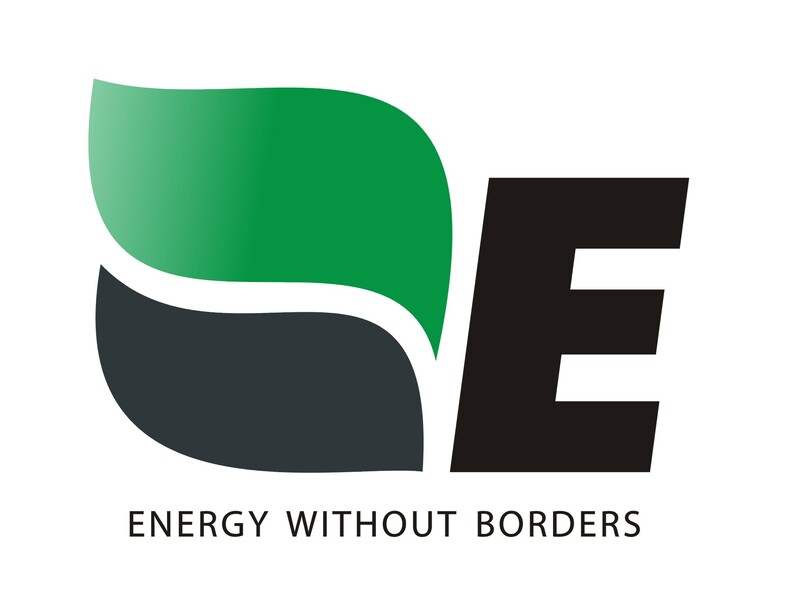 Marianna has been active in the energy market in Central Europe for over 10 years. 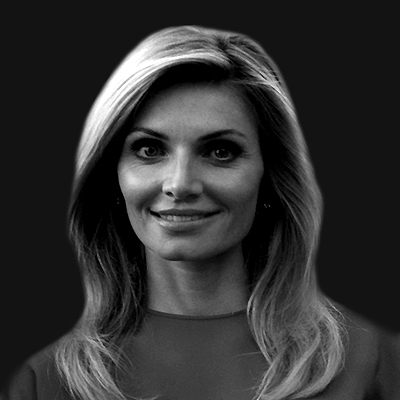 As General Director at Korlea Invest in Romania she was responsible for contracting trades across countries including Bulgaria, Hungary, Macedonia, Moldova and Greece. Marianna was part of the team that started The Association of Electricity Suppliers in Romania “AFEER” and led the organisation in its first year. As a Chairman of the Board at Ukrenergy Trade Zrt in Hungary she managed the portfolios of more than 50 industrial electricity end consumers. Participation on the “Esilj Bioethanol Plant” project in Astana, Kazakhstan and the ``Orliak Wind Power Plant” project in Croatia were among her top professional achievements. Financial Management at City University of Seattle. Her credo is to convert opportunity into success. Founder and CEO of various European companies for more than 20 years in the spheres of transport, energy, tourism, software and customer service. He has substantial experience in improving efficiency of the companies, implementation of controlling and accounting methods, building of client-oriented business. Alexander offers clear vision, ability to set strategic goals and define perspective areas of development. He has an extensive experience in research and analysis of market participants and operations profiles. Always on track, he is ultimately responsible for timely completion of all procedures and closing on all contracts. His credo is that the quality of task defines the quality of their completion and is responsible for the best results. 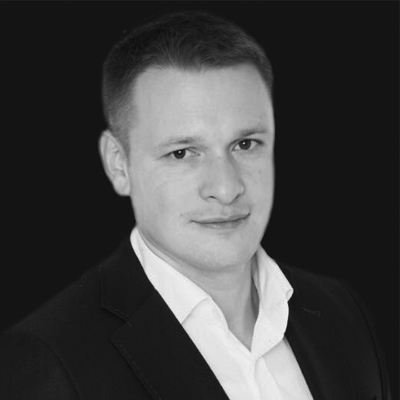 With 15 years legal working experience, Kostyantyn worked with most market leaders in cross-border commodities trading. 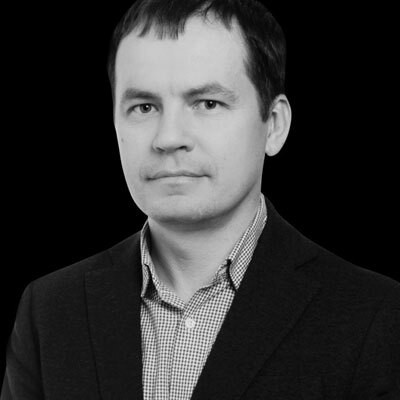 Kostyantyn has substantial experience in energy sector, working as an in-house lawyer for such significant players at that time as Ukrinterenergo and Korlea Invest. 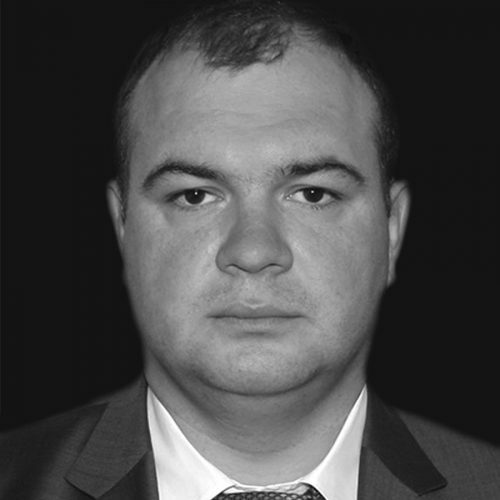 Kostyantyn has been with our Ukrainian company since its incorporation in June 2016. 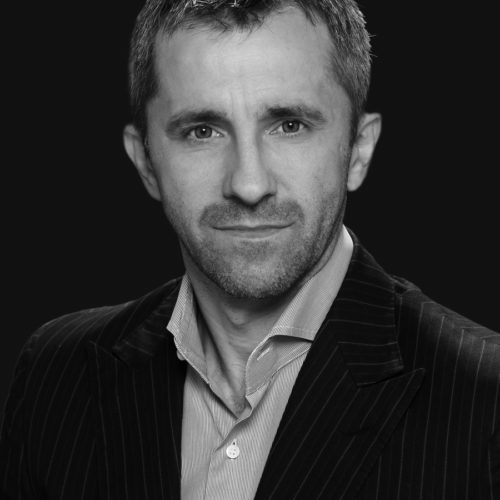 Before joining E.Connect, Kostyantyn practised law at the audit & consulting firm Kreston GCG, advising to both domestic and foreign companies regarding various aspects of tax law, civil law, commercial law, corporate law, international private law, as well as complex cross-border IP transactions and merger clearance. Has 23 years of experience working in the companies in oil and gas industry. Possesses management and professional skills, essential for organizing business processes. Has substantial experience in improving key indicators of enterprise productivity. Valentin can provide professional evaluation of the investment's efficiency and opinion on optimizing production. He has an academic degree of Candidate of Economic Sciences. Has been working in the oil and gas industry for more than 18 years. 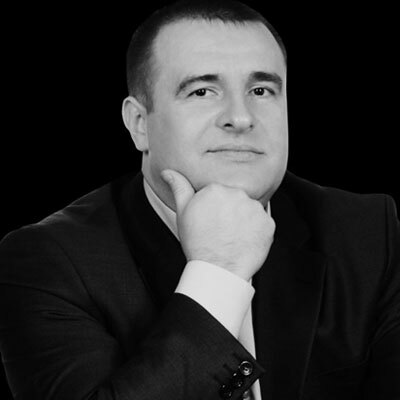 Oleg has a substantial experience in crisis management and building long-term business development strategies, as well as an experience in defining and implementing strategies in order to increase business efficiency and manageability. He has an academic degree of Candidate of Technical Sciences. Information for mass media, commentaries and press releases. Find out the best terms and conditions for all your energy needs.